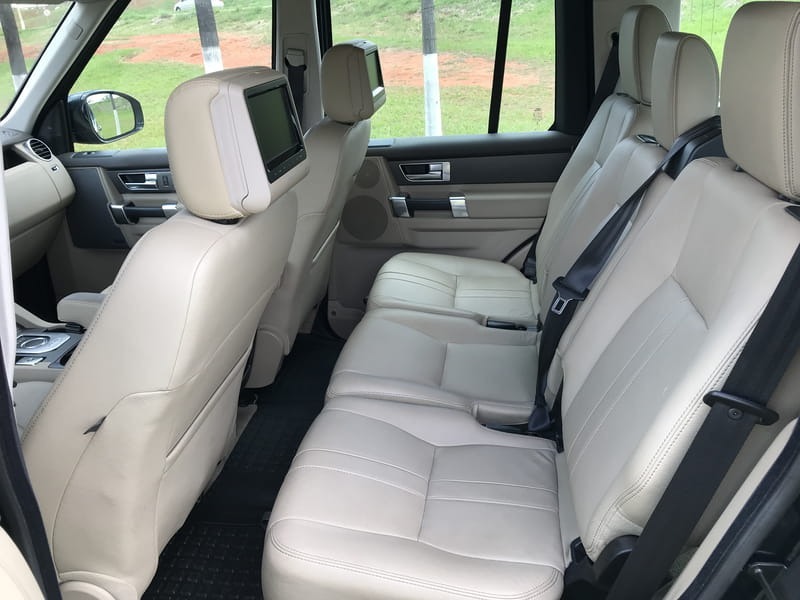 INTERIOR BEGE CLARO E TODAS AS REVISÕES NA CONCESSIONARIA LAND ROVER! 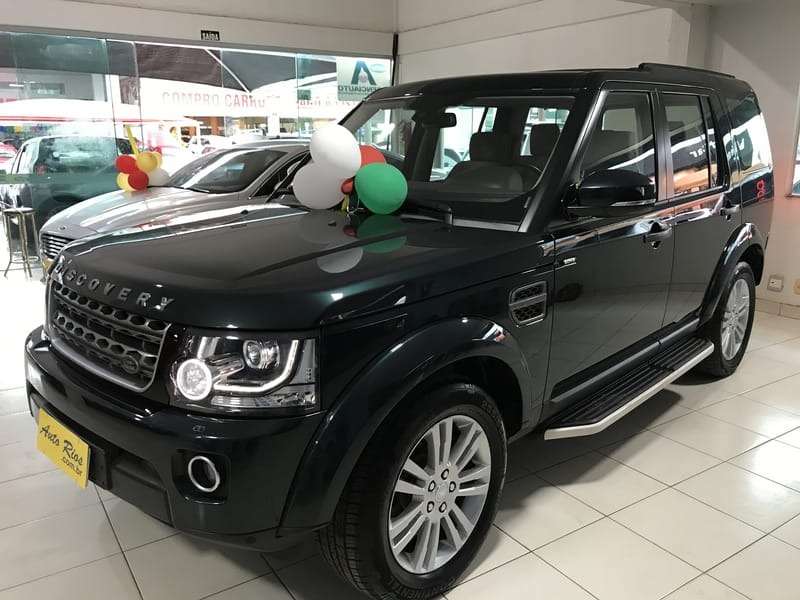 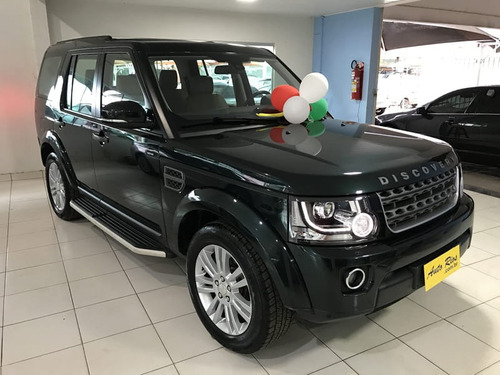 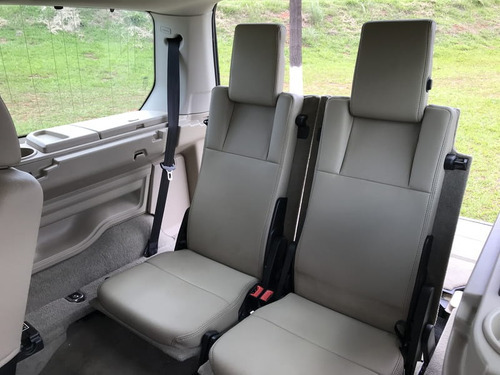 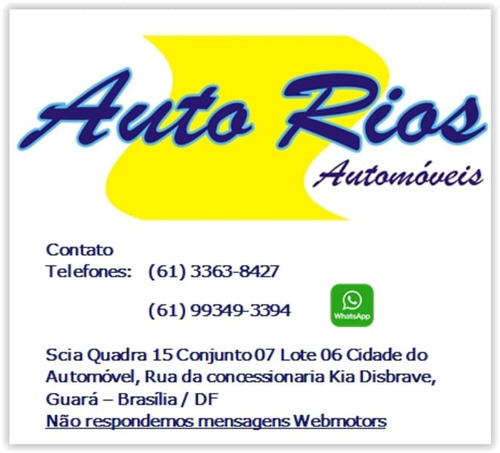 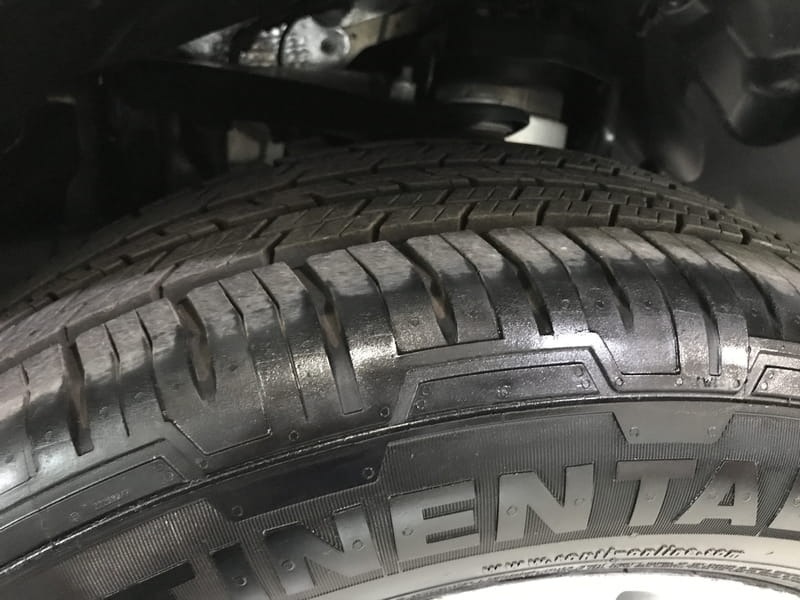 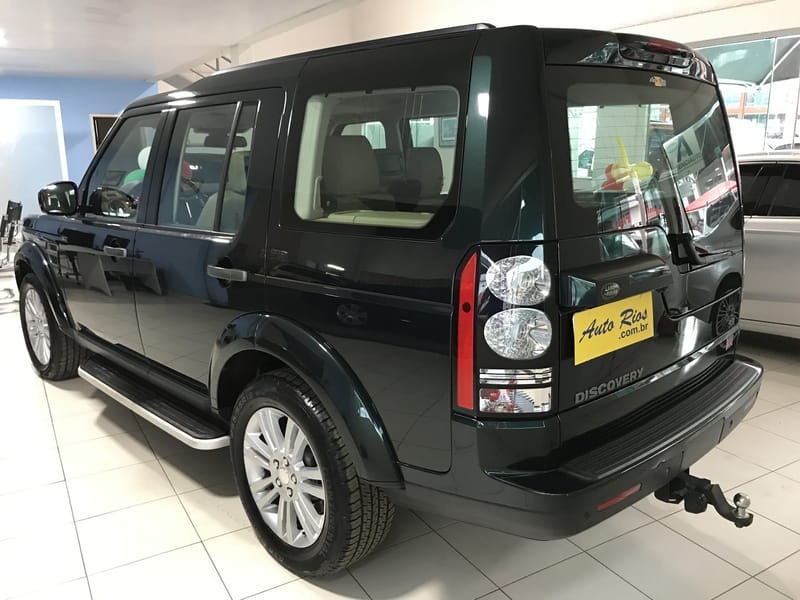 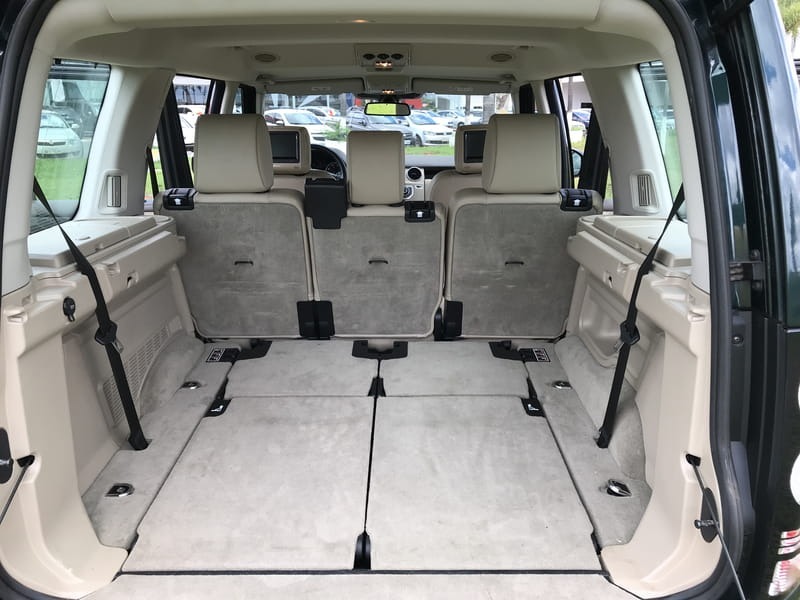 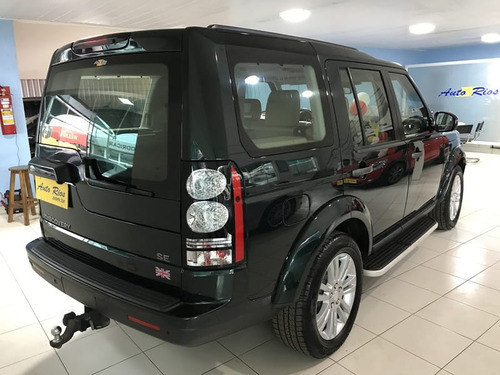 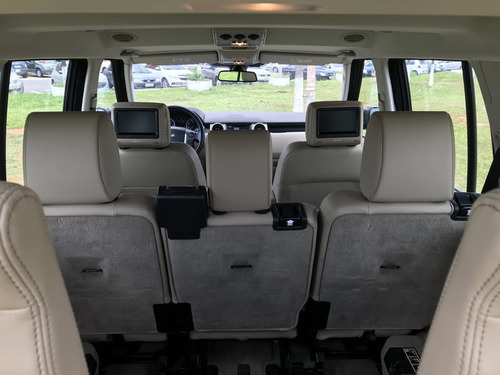 Land Rover Discovery 4 3.0 Se 2014 Ipva 2018 Pago !! !